Sir John Hargrave is the publisher of Bitcoin Market Journal, and the author of bestselling Mind Hacking (Simon & Schuster, 2016). This is the second tech boom he’s experienced, and he couldn’t be more thrilled. John’s career started during the dotcom era and Blockchain, he says, is even more exciting. So what is Blockchain? He described it as the underlying technology that powers things like Bitcoin, likening it to the internet. Most of us don’t grasp how the internet actually works, but we know how to use websites and apps. Similarly, Blockchain is a technology on which applications–like Bitcoin–are built. Blockchain is the internet of value. Like the internet, Blockchain is decentralized. Nobody owns it, and we all own it. Cell towers are a centralized institution. If you live in a developing economy without access to a cell tower, you may build a mesh network. That network is decentralized, and owned and powered by the people using it. As another example, Microsoft is centralized, while open source applications are decentralized. 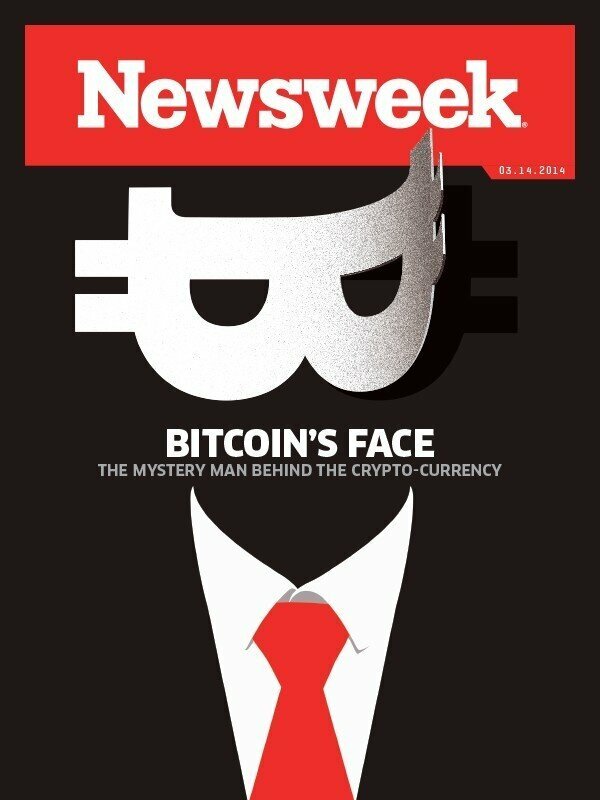 Bitcoin is the brainchild of Satoshi Nakamoto, who wrote a white paper on how to share cash. And then he built it. Other than that (and that he’s one of the richest people on the planet), we know little about him. There are conspiracy theories, but no one really seems to know who he is, or where he has disappeared to. All they know is his Bitcoin wallet is still full. Very full. The price of Bitcoin was theoretical at first, and then it started growing. Laszlo Hanyecz famously ordered pizzas with Bitcoin to prove that it could be used. His pizza purchase proved that Bitcoin has real world value, kickstarting its use as a currency. Those pizzas, by the way, would now be worth $63 million. Essentially, Bitcoin is digital money. John equated it to the digital evolution of mail. Just as email is now instant and free, so is Bitcoin. It’s the trajectory into digital, he says. And the genie is not going back into the bottle. People started holding their Bitcoin because it was rising in value dramatically. John says in January it was $20,000 for a single coin. People have made their fortunes investing early and reinvesting the profit, creating a snowball of wealth. There are just as many people who lost their Bitcoin – by selling early, or literally losing it. No bank stores it, so if you lose your private key, it’s gone. Fortunes have been made and lost, and according to John many more are on the way. John added later that if a server goes down, your currency is not lost – the same way websites are not lost when the internet goes down. Bitcoin is not the only digital currency. As people saw the value exploding, they realized anyone could create their own version because it’s open source. There are hundreds of “alt-coins” being traded around the world. John says we’re at the dawn of a new stock market, with people buying and trading digital currency like they trade stock. Why does any of this have value? Because we believe it has value. Everything we create – cash, credit, real estate, whatever – has value because we believe, agree, and trust that it has value. As we build trust and believe in digital currency, it increases in value. So should you buy? He thinks it’s a good idea to invest a little bit so you have skin in the game and start to understand how it actually works. And while he’s not recommending anything, he did say Coinbase has the best user interface. A ledger is a centralized place where we keep track of credits and debits. Now imagine decentralizing it – taking Quickbooks and putting it on the cloud for everyone to share. John says that’s kind of what the Blockchain is like. Everyone can see all the transactions, all the way back to the genesis block – which is how we know Satoshi Nakamoto has not spent his Bitcoin. As a shared tracking system, Blockchain has many uses beyond the transfer of value or building of wealth. Walmart is putting all their supply chain for produce shipments on Blockchain – so you can track your banana back to the grower by seeing the whole chain of transactions. It’s all on a kind of shared Google sheet, John says. He says there’s also a push for medical record sharing on Blockchain. “It’s my data,” he says. “I should own it and share it with who I wish.” It’s decentralized, but still anonymous (or partially anonymous). No one owns the information, so it can be sent and received instantly. He noted the potential for the human race, changing the way the world works. Sending money between countries is slow and expensive, and assumes both sender and recipient have access to a bank. People are now leapfrogging banks and going directly to Blockchain, taking US dollars (for instance), converting it into cryptocurrency, and sending it anywhere in the world instantly. Blockchain, John says, will drastically improve the flow of money – especially to developing nations. Or imagine, hypothetically, there was a world leader that a foreign government installed. Imagine the lack of confidence that would put on the electoral process. There’s now a startup in Boston called Voatz that makes voting secure and accessible using Blockchain technology. John also said home solar arrays could generate cryptocurrency that could be traded in the real world. It’s the same way carbon credits work, but decentralized, and on a scale individuals could use.